The Norwegian mid laner re-signs his contract with the French organization. Despite a disappointing end to its first year in the European League of Legends Championship Series, Team Vitality has confirmed that it will be retaining its mid laner heading into 2017. Erlend “Nukeduck” Våtevik Holm will be back in action for the team in the 2017 EU LCS Spring Split. Nukeduck signed with Vitality in December 2015, making this his one year anniversary with the organization. Having previously competed on teams like Lemondogs, Ninjas in Pyjamas, and ROCCAT, Nukeduck was often regarded as one of the strongest players in Europe, primarily during the assassin-meta of 2013. Together with Lemondogs in particular, Nukeduck showed an extreme propensity for aggressive plays both on the European and international stage. During the 2016 Spring Split, Team Vitality took to the rift in style, going a total of 13-5 in series throughout the regular season. Things quickly went south for the team in the playoffs, however, where Vitality lost to Fnatic in the quarterfinals by a score of 3-1. By the Summer Split, things were looking a lot more dire for Nukeduck and his team, as the squad even missed out on reaching the playoffs following a streak of poor form in the regular season. With only three victories to their name, the team ended up falling into seventh place and just barely missed out on having to compete in the promotion series. 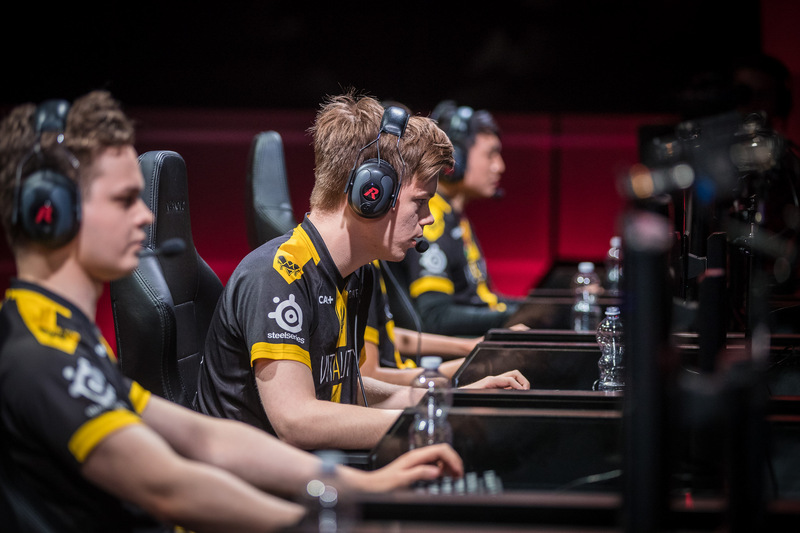 Vitality’s roster currently consists of Nukeduck, the team’s original top laner Lucas “Cabochard” Simon-Meslet, and the newly recruited AD carry Pierre “Steelback” Medjaldi. Hopefully we will get to see some vintage Nukeduck in the 2017 Spring Split.